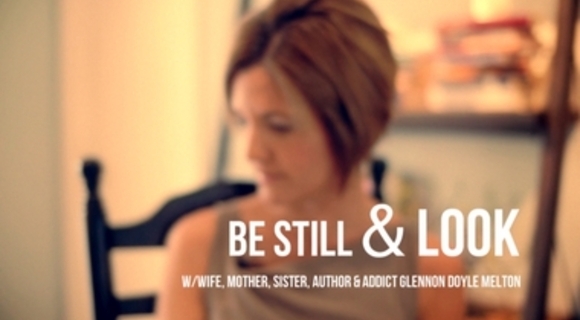 Glennon Doyle, author of Carry On, Warrior, on Advent. (Purchase Carry On, Warrior). Artist Kelly Hall on the transforming season of Advent.